One of the New Theatre Restaurant’s most popular productions of all time! 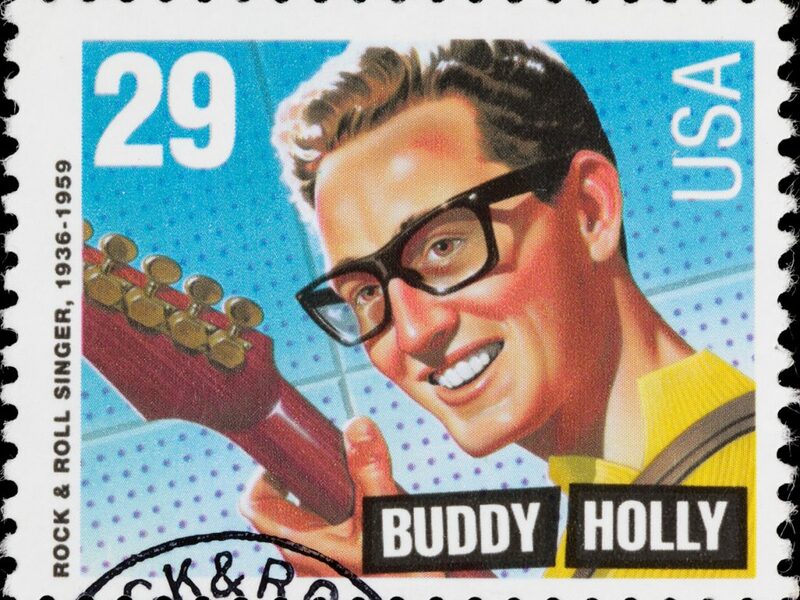 This joyous musical tells the story of Buddy Holly’s short yet explosive career and features his classical hits: Peggy Sue, That’ll Be The Day, Not Fade Away, Oh Boy, Maybe Baby, Rave On and many more. This show Rocks!